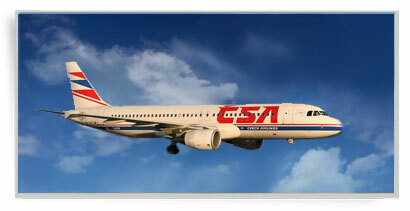 Czech Airlines is not only a recognized air carrier, but also an efficient and competitive company. CSA has its headquarters in the very heart of Europe. From Prague–Ruzyne Airport it offers connections to the majority of main European destinations and to transit points in North America, Asia, the Middle–East, and North Africa. 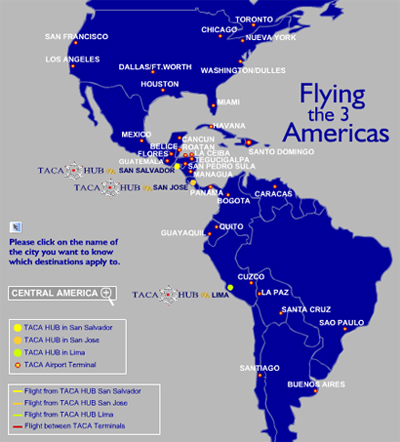 CSA offers services in two traveling–classes: Business and Travel, on all regular flights. Offering a competitive product, CSA is trying to meet the needs of both business clients and holiday travelers. On long–distance flights, passengers will appreciate the individual service they receive. Boeing 737 airplanes are equipped with convertible seats, which enable us to offer a 2+2 row configuration in Business Class. CSA also pays considerable attention to the compilation of its timetable. 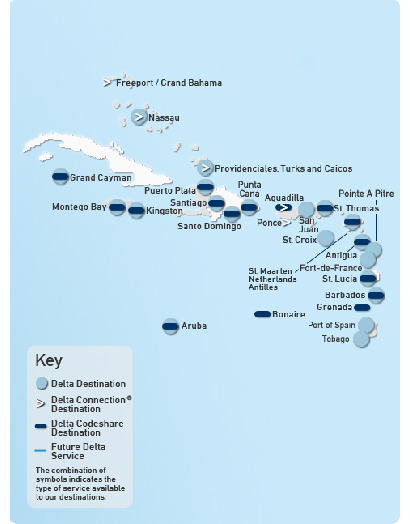 Thanks to cooperation with 24 different airlines, CSA offers its customers advantageous connections on CSA flights to more than sixty destinations in Europe, the Middle East, the USA and Canada, Africa, and Asia. All flights are non-smoking. 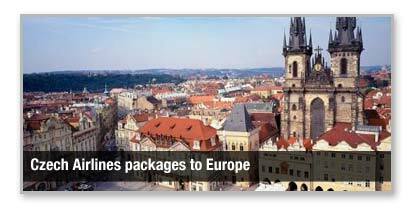 Sunspots Holidays has lots of great special deals with Czech Airlines, and we are dedicated to making travel impressive and enjoyable. Please, call 416.484.8144 and find out as to how we could be of service to you.